Learn about Father Bonner Council, its namesake Fr. Lawrence Bonner, and our current executive. 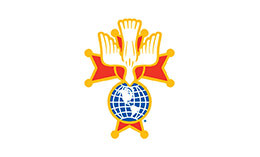 Enrich your commitment to your country and the Order by joining the highest and most prestigious degree in the Knights of Columbus: The Fourth Degree.